There's few things that cause more stress, queries or confusion in the lead up to attending a wedding than planning the perfect outfit to wear. 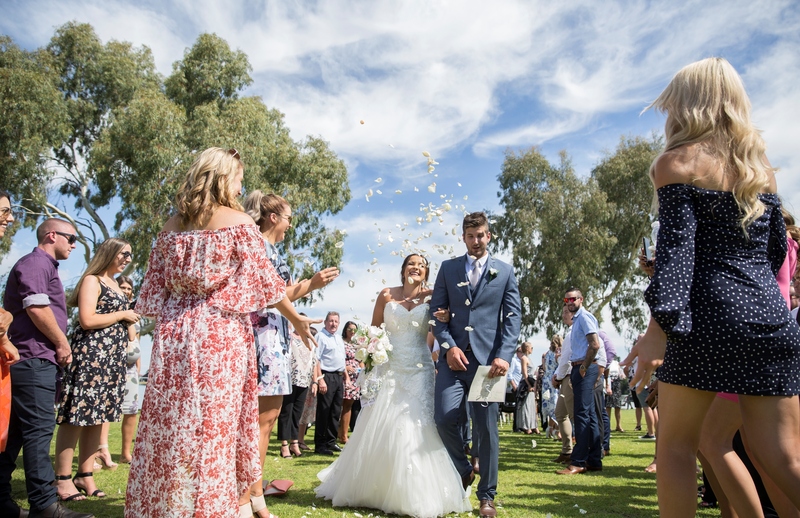 Whilst Oscar Wilde said you can never be overdressed or over educated, most people would like to avoid the fear of feeling out of place at your loved one's special day. From smart casual, casual, cocktail and formal, the Bride and Groom team have broken down what these dress codes mean so you can stress less and just focus on celebrating the beautiful wedding. 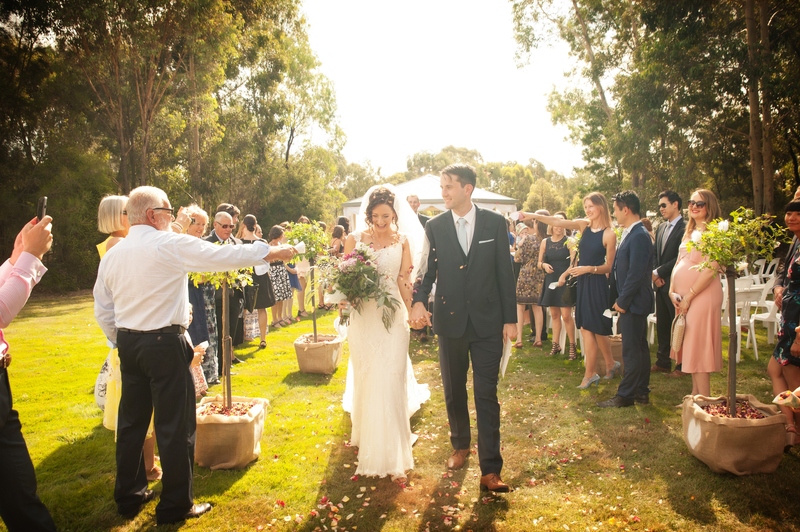 Whether its a warm summer wedding in the park or a seaside coastal wedding, a casual dress code means everyone gets the chance to wear whatever you like. For the men its a chance to get away with a chino and a casual button up - both short sleeved or rolled up sleeves are in play here - without a tie. This is where the balancing act of striking something situated between casual and formal comes into play. For ladies this usually means throwing on a pair of heels and a cocktail dresses for the evening, whilst men can feel safe turning up in a suit and tie. 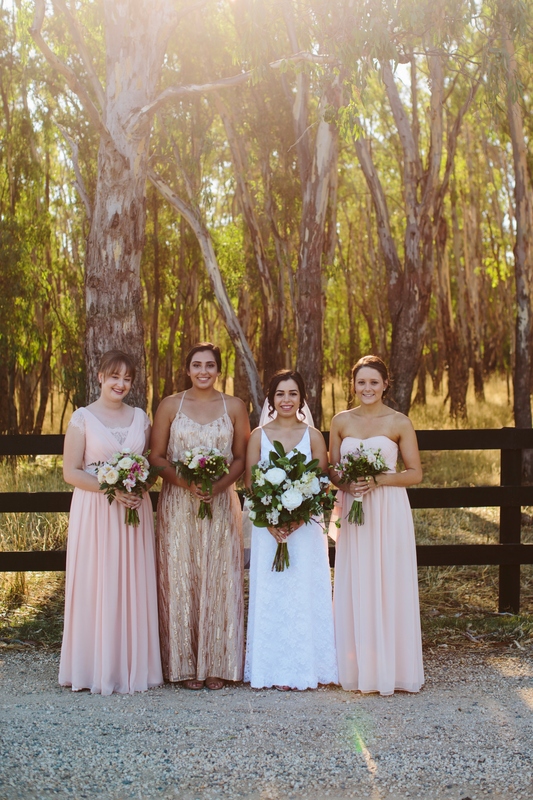 If you're working with this dress code you can expect to see the bridal party in black tie and formal dresses but as a guest you enjoy the option to choose. 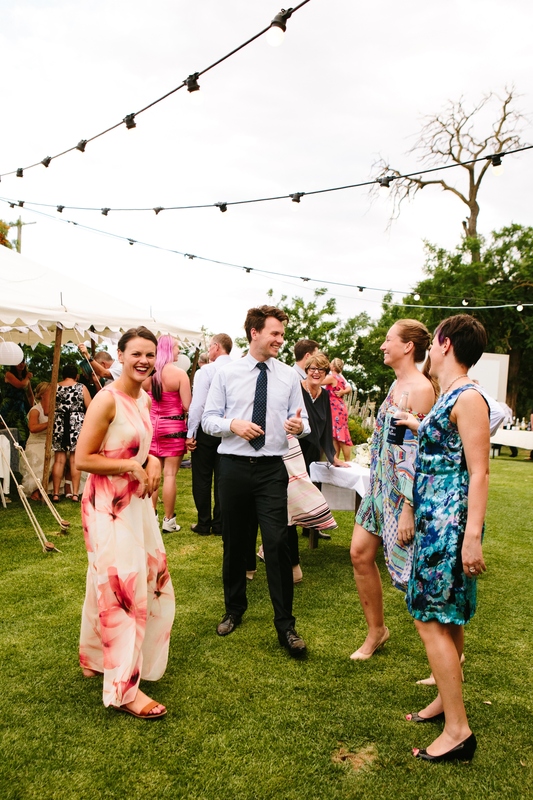 A suit will be welcomed at this style wedding, while women can wear anything from a cocktail dress to a elegant pants and top for the festivities. For men this dress code title says it all. 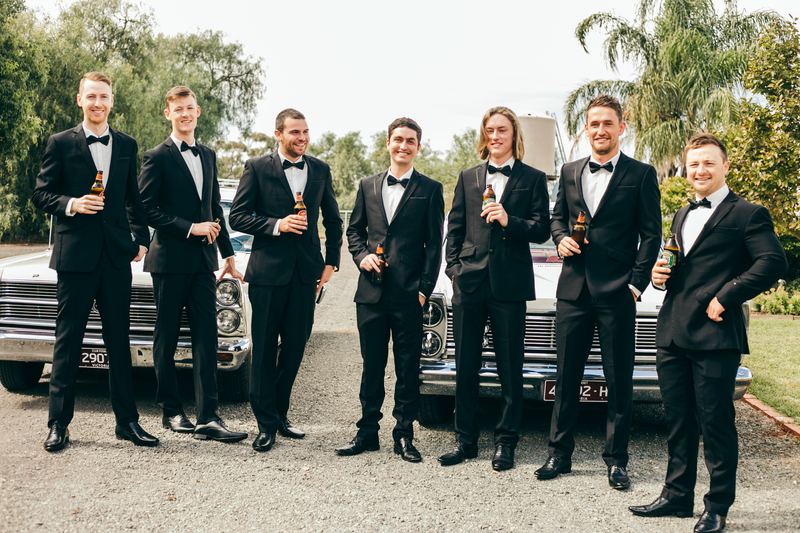 Think black suits or tux with black ties and you'll safely be gussied up how your hosts are expecting. Ladies - it's time to pull that floor length or formal dress out of your closet and get dressed to the nines. 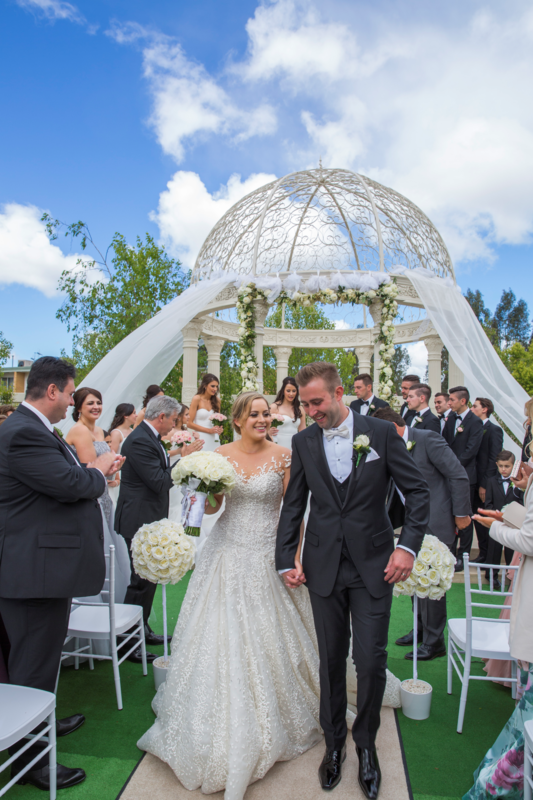 Whilst formal weddings are less common these days, it's certainly an opportunity to go all out and look fabulous to celebrate a beautiful event in a loved one's life.